your full service auto repair and maintenance shop. Our team has had many years of experience servicing every kind of radiator. From expert leak detection to Radiator Repairs, customers trust our workmanship, high integrity and honest service. Over time rust and other material in your coolant mixture can contaminate or damage the coolant system components. 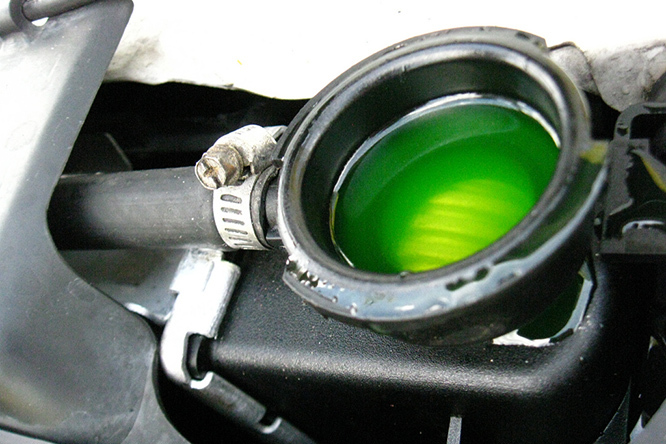 It is important to get a Coolant Flush regularly, and your local experts at Leading Edge will get this taken care of in no time! No matter what your A/C system needs, you can have complete confidence in our experienced technicians to recommend the right Auto Auto AC Service or repair for the right price. An engine needs a precise mixture of fuel and air in order to run efficiently. 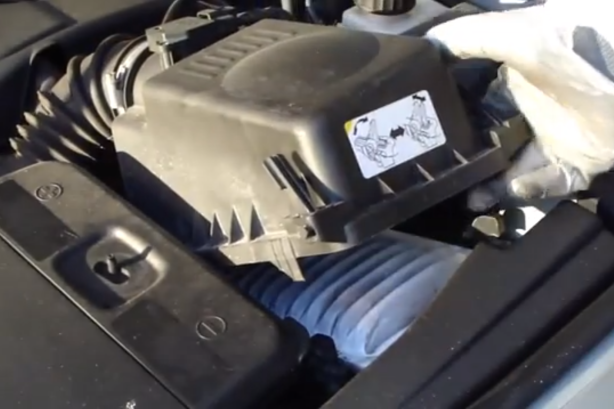 Air Filter Replacement on a regular basis can have a significant impact on your vehicle's engine life and performance.